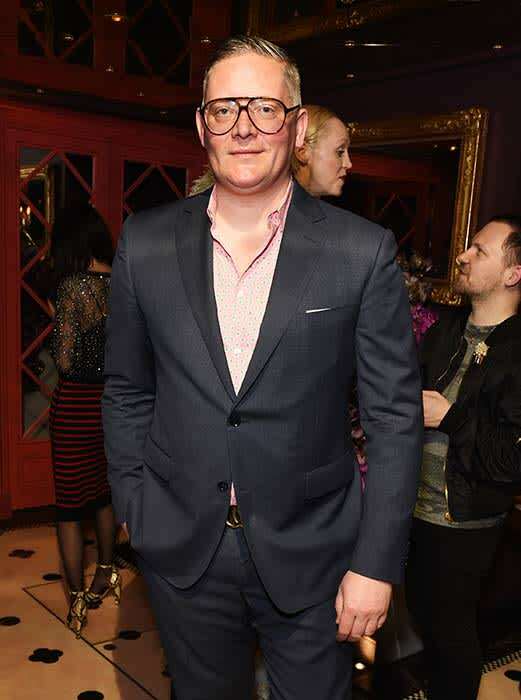 Giles Deacon addresses speculation he's designing Pippa Middleton's wedding dress | HELLO! Giles Deacon sparked rumours that he would be designing Pippa Middleton's wedding dress when he was pictured arriving at her house laden down with dresses in November. However the fashion designer is keeping quiet on whether he has been given the exciting responsibility in an interview with HFM. "I can never really comment on rumours," he told HELLO! Fashion while promoting his new Ariel and Giles Deacon Eek! collection. "Until things are confirmed it's just rumours." STORY: Is this Pippa Middleton's wedding dress designer? Whether he has been busy designing Pippa's wedding dress remains to be seen, but the fashion designer did have a lot of praise for the fashion sense of both Pippa and her older sister Kate. "I think they've both got divine style. They're thoroughly modern girls promoting British brands and looking fantastic," Giles enthused. Giles has a lot of experience working with celebrity clients, and previously designed Abbey Clancy's wedding dress. So how does designing a wedding dress differ to other gowns? "It's quite different actually, because someone who comes in for a gown for a red carpet event generally knows exactly what they want and it's very precise," the designer explained. "I think when wedding dresses are talked about, every woman has a different set of factors in her mind of what it could be because they've been thinking about it possibly for such a long time." The fashion designer described Pippa Middleton's style as "divine"
While his couture business continues to grow among both celebrities and private clients, Giles has also been focused on continuing his collaboration with Ariel, creating high fashion garments that pass that all-important first wash. The result is the new Eek! collection featuring white dresses, tops and more all adorned with Giles' signature colourful motifs. "The new collection is a continuation of the project I've been doing with P&G. It's all machine washable and accessible from a price point perspective," he explained. 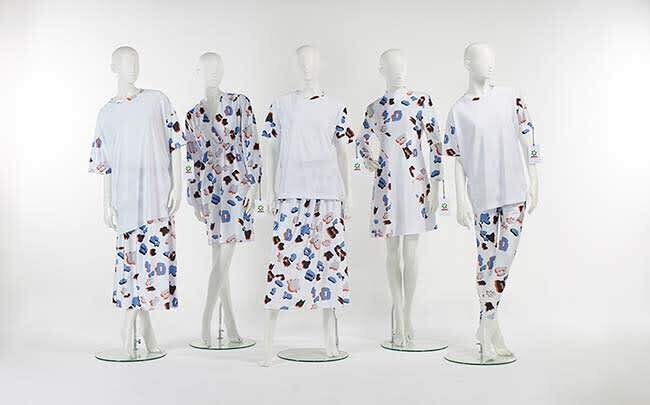 "All the signature Giles prints work within the brief that P&G set of having lots and lots of white so when we're washing garments in the 3 in 1 pods that the white remains as white as can be and the prints remain as strong as possible through many washes." Giles added: "It's a combination of science, fabric and technology really which I find fascinating. It's the future of clothes. But apart from the first wash anxiety you have, you buy that thing that you've seen, you stick it in the wash and thinking 'Oh crikey, is it going to come out shrunken, miscoloured, grey?' It's all to dissolve that fear really."